Today, I have a ukulele. 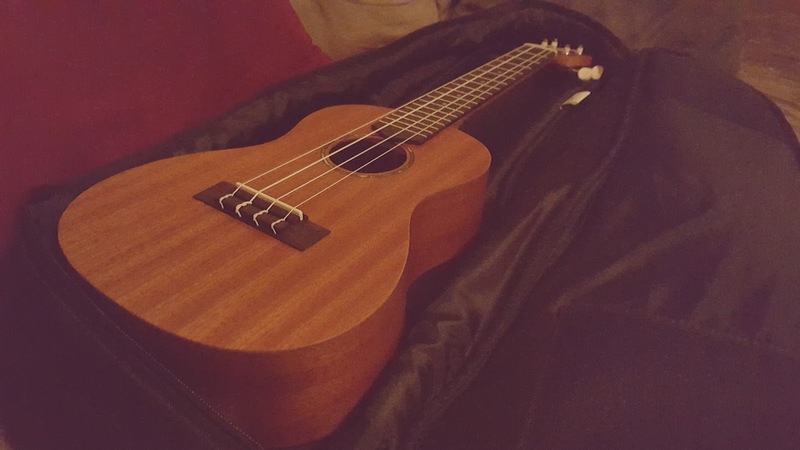 I’ve wanted to learn music for a long time and today, I got a ukulele. Today, I have music!